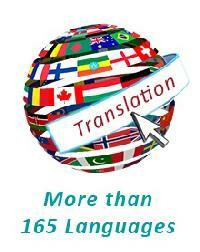 We do book translation services in 50+ languages. 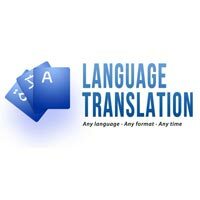 Domain: - book translation, website translation, certificate translation, legal, visa & passport translation, ites, technical, educational, financial, medical translation etc. 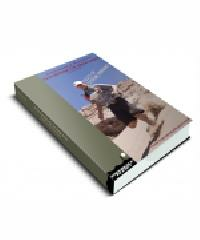 We are the supplier and wholesaler of book printing in bulk. 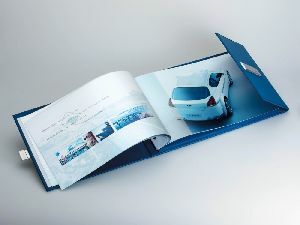 We provide paper printing service in bulk quantity. We are having a hantcho web line printing press size is 578 mm cuttoff with speed of 40000iph and now doing all type of book printing works.possible to print 1+1;2+2;and 4+4 with three fold and two fold. At somyatrans we provide high quality, cost effective korean to english and english to korean professional translation services. Many of our clients, including the korea, russia, taiwan and many of the technology companies use our korean translation services. 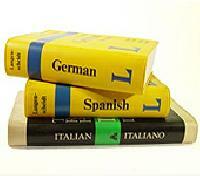 Whatever it is that you need translated, from medical to financial, we have it covered. Our network of experienced, qualified language translators are ready to translate virtually any document from and into any language. Are you looking for Legal Document translation services? Ok, that's great, you are in the right place, Shakti enterprise providing Legal Document Translation services in all over the world. We have a 40+ experience in translation Industry and have a Professional and Qualified Legal document translator to full fill your requirement. We are an iso 9001:2015 certified and en 17100 certified translation services company, which is the internationally recognized quality standard for translation service companies within the translation industry, which covers the essential processes for providing a translation services. 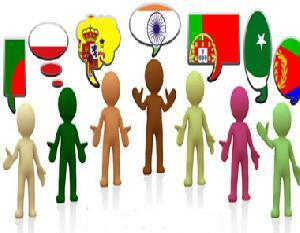 We provide translation and localization services in Indian as well as foreign languages. We translate legal, marketing, technical, software, mobile apps, websites, multimedia, marketing, medical, clinical content. Synchronous project engineering consultancy is based in kolkata, india, with associates in chongqing, china. along with our project related engineering services, we also provide professional technical chinese to english / bengali translation. 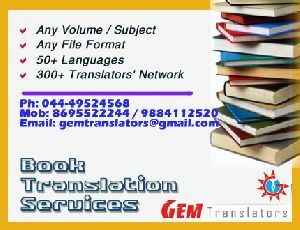 We are providing french translation services. 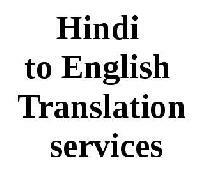 French-English translation services-English-French translation services, French- English translation services, Italian-English translation services, German-English translation services in India, French translators French Interpreter services Delhi. 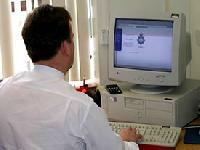 Document translation certified translation notorized translation website translation patent translation patent abstraction software localization localization (l10n) localization testing dedicated translation facility for lsps dedicated project mangement team for lsps dedicated translation facility for language divisions of fortune 500 companies. 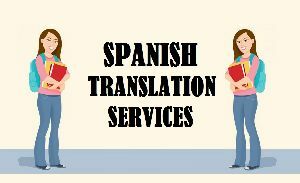 Dubbing, web site translations, copy writing, technical writing, and animation film scripting, creative translations. Localized translation and creating market verbiages in foreign languages are the challenges handled successfully by the company. 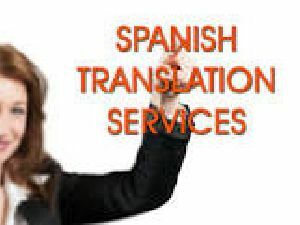 We provide professional translation services. Translating since 2006 in 60+ languages with the most dedicated team in-house who are working closely with 1000+ language translation professionals & suppliers giving solutions to 600+ clients. Above facts and many millions of words of experience speak for lingvopedia. 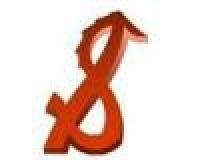 Lingvopedia Language Solutions Pvt. 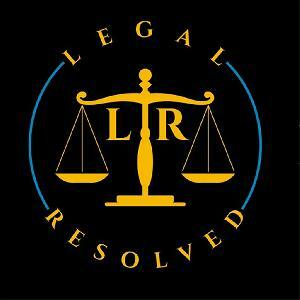 Ltd.
Excellency legalisation services pvt. Ltd. Provide fast and professional delivery of premium quality translations in all the world's major languages, for both business and private use. 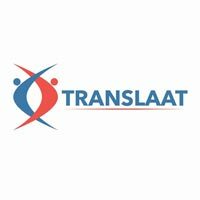 We have immediate access to translators all over the world, who are specialists in their own particular fields, ensuring our customers receive the highest level of service. We provide translation, interpretation & proof reading services of several languages like Arabic, Chinese, Japanse, Korean and all European languages to MNCs, hospitals, colleges and government bodies. 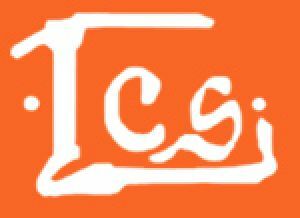 A Well Orgainzed Leading Chinese Translation and Interpretation Providing Special Chinese Interpretation in Delhi, Chinese english Interpreters in India, Chinese Technical Interpreter in Delhi, Chinese Technical Translator in Delhi, Chinese Technical Translation in Delhi, Chinese Translator and Interpreter in Noida, Chinese translation agency. 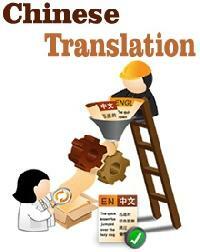 We provide serive for all type of language translation. 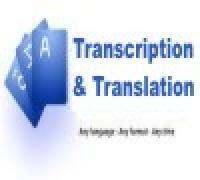 We providing transcription and translation services. . Get english audio files documented . translation done for all national and inter- national languages.